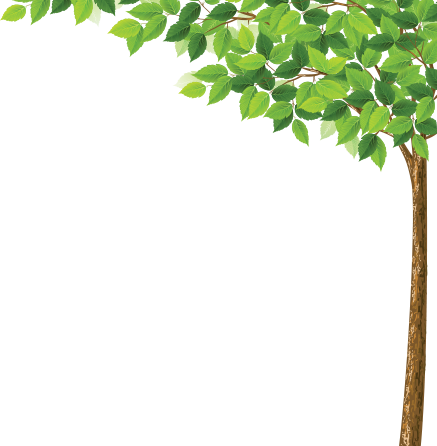 The mission of the Glencoe School District is to provide each child with an educational foundation for life-long learning as a socially responsible member of a global society by dedicating resources toward the development of the whole child within a secure school environment. Our goal is to help students develop the knowledge, skills, and characteristics that will lead them to become productive and actively engaged citizens. The need to engage in problem solving, critical thinking and creative thinking has always been at the core of learning and innovation. What is new in the 21st century is the call for schools to emphasize and develop these competencies in explicit and intentional ways through deliberate changes in curriculum design and pedagogical practice. Recent statistics show that eighty percent of the jobs our students will have in the future don’t even exist yet. The goal of these educational shifts is to prepare students to solve complex problems - including problems we don’t yet know about - associated with living in a competitive, globally connected and technologically intensive world. 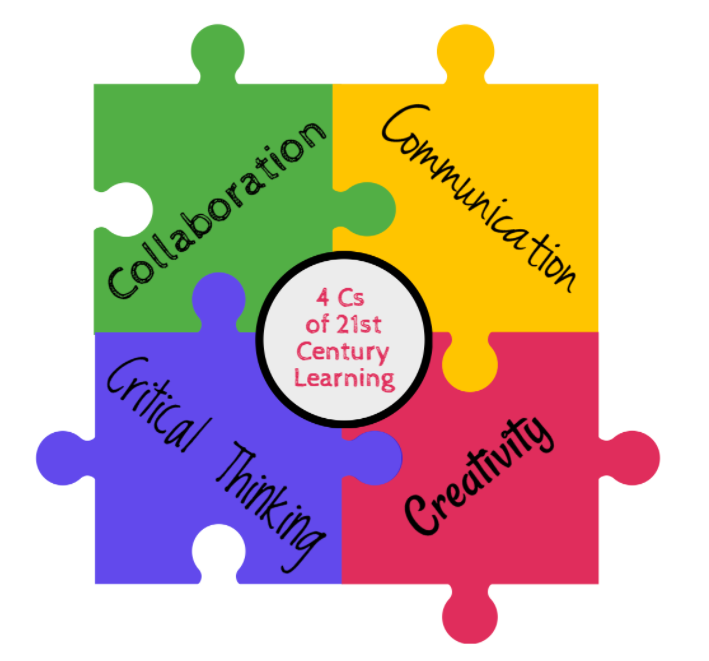 Click here to learn more about 21st Century Learning in District 35.